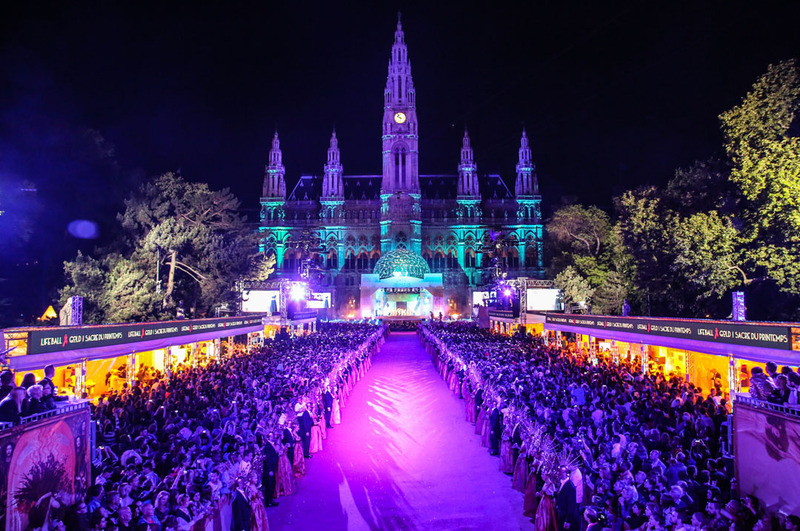 Already the 1st of January of each year marks the first music highlight in Vienna. The New Year’s Concert with the Vienna Philharmonic Orchestra is watched by millions of viewers around the world. Music has a long tradition in Vienna and for many it is classical music that they associate with the city. Musical traditions are numerous. 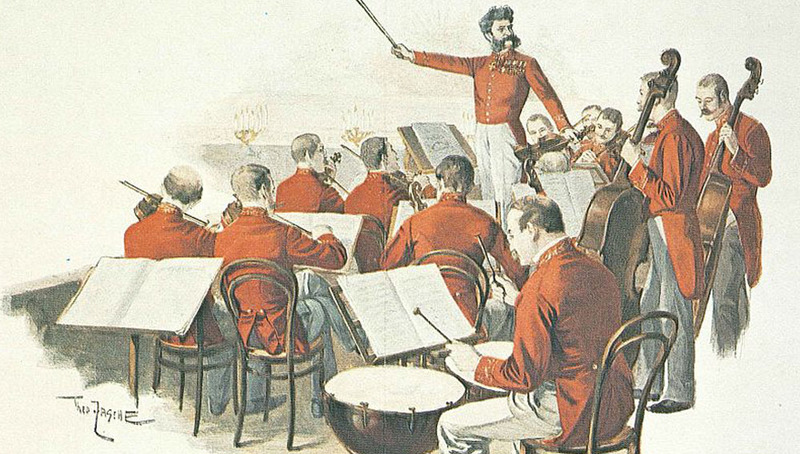 Be it the Vienna Boys Choir, the Vienna Waltz or even the Vienna Opera Ball. Even a public toilet at the Karlsplatz station plays waltz for its visitors. It was 150 years ago to this date on 15 February 1867 that the waltz “The Blue Danube” premiered in Vienna. It was a mild success but later become the unofficial anthem of the Danube Republic. Vienna the music hotspot. Mozart, Beethoven, Schubert, Mahler and Schönberg. All of them lived here and left their musical heritage. 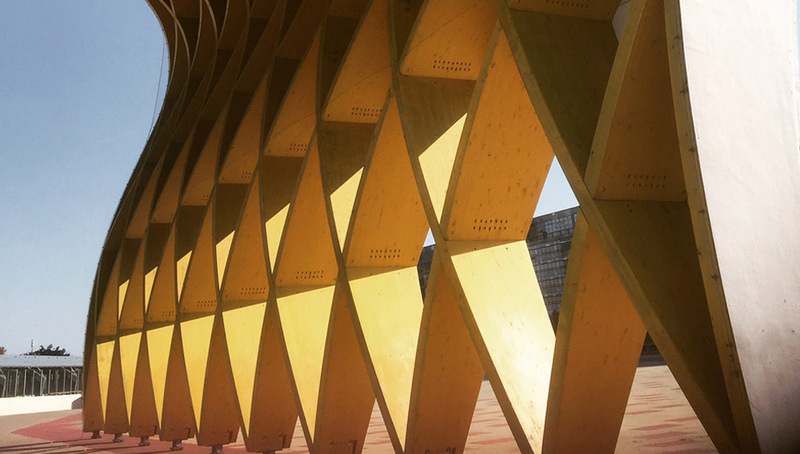 It is places like the House of Music in the first district where visitors can experience this rich cultural heritage. Music is everywhere. 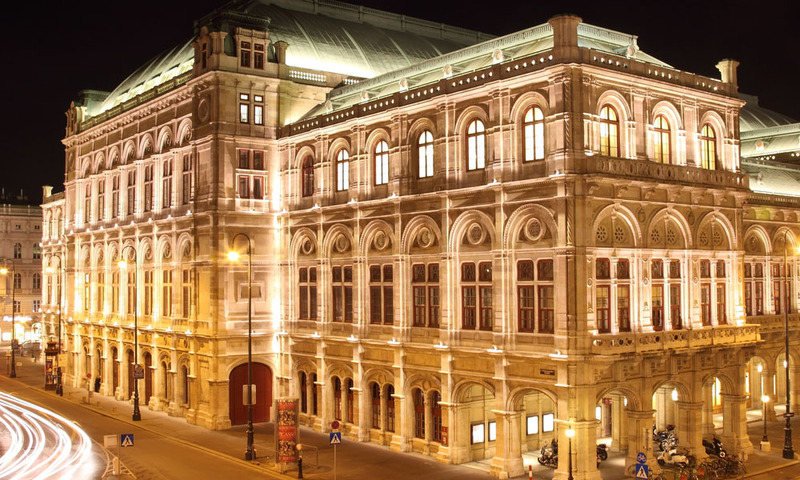 The Vienna State Opera House is probably one of the most important opera houses in the world. In summer visitors can enjoy outdoor music at the Schoenbrunn Palace or at the Wiener Rathausplatz in front of the Vienna City Hall. But Vienna is not only Mozart, Beethoven and Strauss. Today, Vienna and Austrian music is strong in electronic music from Parov Stelar to Kruder & Dorfmeister but also young pop artists show their talents. Especially the past 5 years have shown a revival of musical strength of the city. One of the most recent highlights was certainly the victory in the Eurovision Song Contest by Conchita Wurst 2014. After the victory in 2014 in Copenhagen the Eurovision Song Contest took place in Vienna in 2015. Millions watched the event across the world. It was also the first time that Australia joined the Eurovision Song Contest. 25 000 people were celebrating at the public viewing in the city center. Hence Vienna is also worth a journey when it comes to popular music. Vienna hosts the biggest Open Air Festival the Donauinselfest in summer when visitors cannot only enjoy international music stars but also young Austrian pop musicians worth discovering.